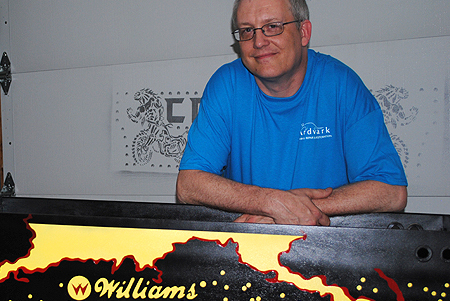 Thank you for visiting Ardvark Pinball Repair & Restoration. We can diagnosis any electrical/mechanical issue no problem is too big or too small. Ardvark Pinball Repair & Restoration All Rights Reserved 2015 | Designed by JSDGRAPHICS .